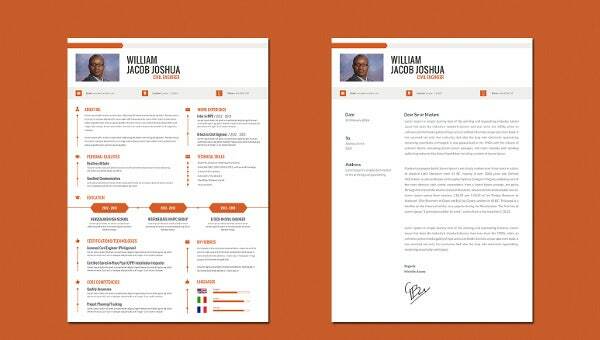 For the aspiring civil engineers, these Resume Templates are of real help as they help them to present their bio data in the picture perfect manner so that it does not stand a chance to get rejected. The size is totally of the A4 pattern and all the files included are of the very high quality. 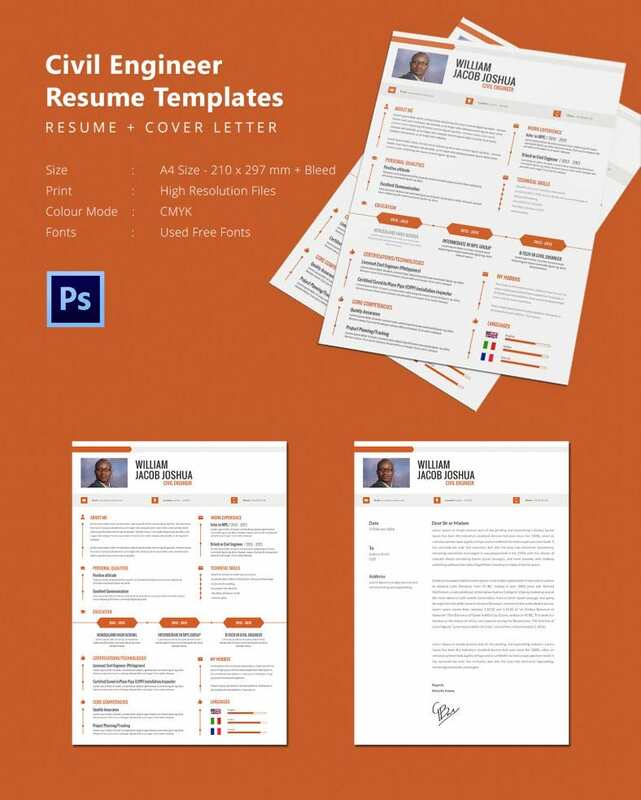 Now all you have to do is to get them from the internet and use them in the perfect manner so that no matter where you present it, you can impress your clients. The best part of it is that it is created in a very organized manner.